Large capacity allows for large loads to be dried effectively and efficiently, providing optimal drying experience maximizes facility productivity. By offering reversible doors, the unit allows for any laundry room to be a customizable space. 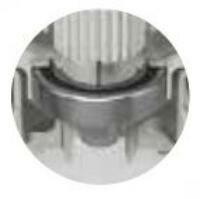 The high-quality bearings minimize friction as the machine runs, and are sealed for added longevity, helping to keep the machine running smoothly with every cycle. "Ka-thunk! Ka-thunk! Ka-thunk!" It was a noise I began hearing in my sleep. Finally realized I didn't have to live with a noisy dryer anymore and purchased a Whirlpool machine. Laundry day is now a much more tranquil experience. I'll not be coy. 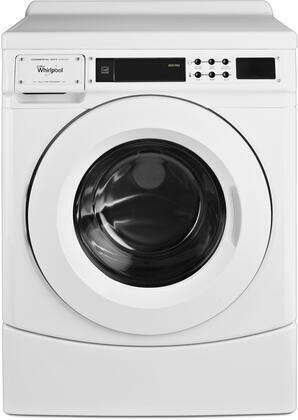 This Whirlpool dryer is the most versatile and durable appliance I've ever purchased. Here's to another 8 years! My sister just got married and moved into her new home and I got her this dryer and our brother picked up the matching washer for her and both work great! She said this dryer has enough space to fit two weeks worth of loads for her, her husband and their toddler. 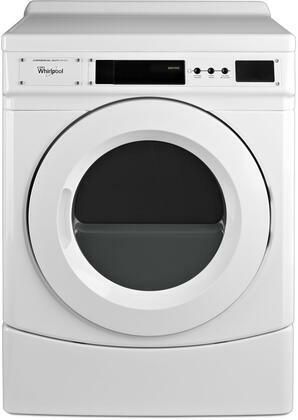 We ordered this Whirlpool dryer as part of a bundle for our newly renovated laundry room and it works perfectly! It's got a large capacity and a bunch of features that make it easy to just pick the load type (like what kind of clothes are in it) and start the load. Drying my clothes multiple times only to find them still sopping is one of the most frustrating feelings. 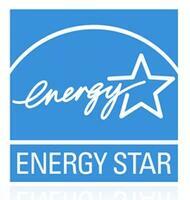 Couldn't handle it anymore so I upgraded to a Whirlpool dryer and I am so glad I did. Not only does it actually dry my stuff, it does it remarkably fast. We recently bought a new home and wanted to upgrade to a newer set of laundry appliances. We stuck to Whirlpool because we liked our last pair but wanted to invest in a more advanced set. We love this dryer because it does it's primary function of drying clothes but it has way more options than our last dryer did. 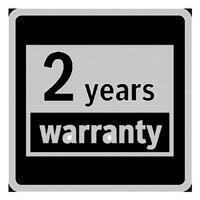 Another great appliance from Whirlpool! The Whirlpool dryer is perfect! It's very versatile and compliments my Whirlpool washer, perfectly. 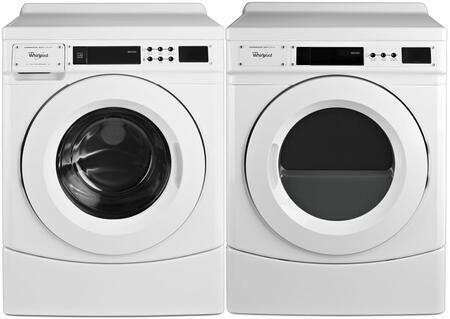 I'm definitely a life-long Whirlpool customer and I'll be recommending this awesome dryer to all my friends and family. After years of owning it, my old dryer struggled to dry my smallest wash load on the highest settings. I have been very satisfied with this new Front Load dryer. 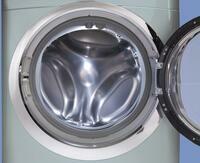 The Front Load design is convenient and the dryer itself works perfectly. The only thing better than using this Whirlpool dryer is...nothing. It's so efficient and quiet that it makes me want to do laundry more often. Does your dryer do that?